Our company's products for metal industry include products and solutions for corrosion (rust, tarnishing, discoloration, abrasion, etc.) and protection of noodle caused by package breakage, short circuit and similar damages. Having different working methods, we can collect these protective products in two different main groups which support each other. The protection of the first group of products is the drying of the environment in which the metal product is located. 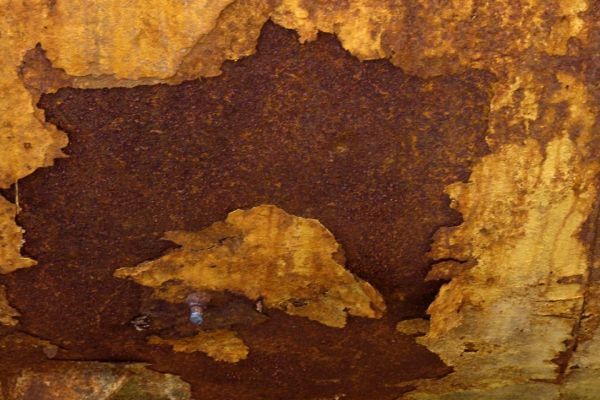 Oxidation of metal products, which are defined as corrosion, or reaction with corrosive gases begins with condensation of water vapor in the air on the metal. It is known that this water vapor in the air can be prevented significantly by lowering the relative humidity below 30% by adsorbing it using adsorbents in closed volume. The silica gel, activated clay, activated alumina and molecular sieve granules, which are developed as moisture builders in this respect, can prevent corrosion by providing a sharp dryness in the environment due to their ability to receive moisture from air. Due to the different physical and chemical properties of the dehumidifying products, different usage areas and packaging shapes can be found, and in some cases they can be used equivalently. Our second method is to form a protective layer at the molecular size on the metal surface with the evaporable corrosion inhibitor (VCI) products. These protective molecules can be added in liquid form, ie in protective oils and process chemicals, as well as in packaging products such as anti-corrosion VCI bags, VCI paper, VCI sponge. These anti-corrosive chemicals evaporate in a naphthalene-like manner from the product they are in and show polar interactions on the metal surface and condense to form a protective layer at the molecular size. This layer, which is thin enough not to be cleaned, prevents corrosion by preventing the oxygen, water vapor and other corrosive gases in the air from reaching the metal. The most common and easy-to-use VCI packaging products for corrosion protection products are obtained by applying anti-corrosion chemicals to products such as bags and paper that are already being used in the packaging of metal products. With this approach, both protective chemical and packaging materials are presented together and a very practical and economical protection solution is created. VCI technology is a new generation protection method that enables long-term storage and shipment of products without pollution such as painting, oil or wax coating, application and cleaning difficult applications. Our VCI anti-corrosion products are widely used in the stocking and shipment of metal products in all areas where metal products are used (automotive main and auxiliary industries, metal processing, machinery, electricity and electronics, weapons and military industries ...).